Tampa Bay Rays catcher and celebrated mustachioed gentle-man, John Jaso, was apparently on a mountain sometime recently. I once coined the term Mountain Mantality — an all-too-obvious combination of mountain man and the mentality therein — to help explain to my wife how my pants endure months on end without needing a wash and how peeing on a campfire is a rite of passage. I feel like John Jaso, here pictured, helps embody that rugged out-of-doorsiness, and for that reason, should today be celebrated. 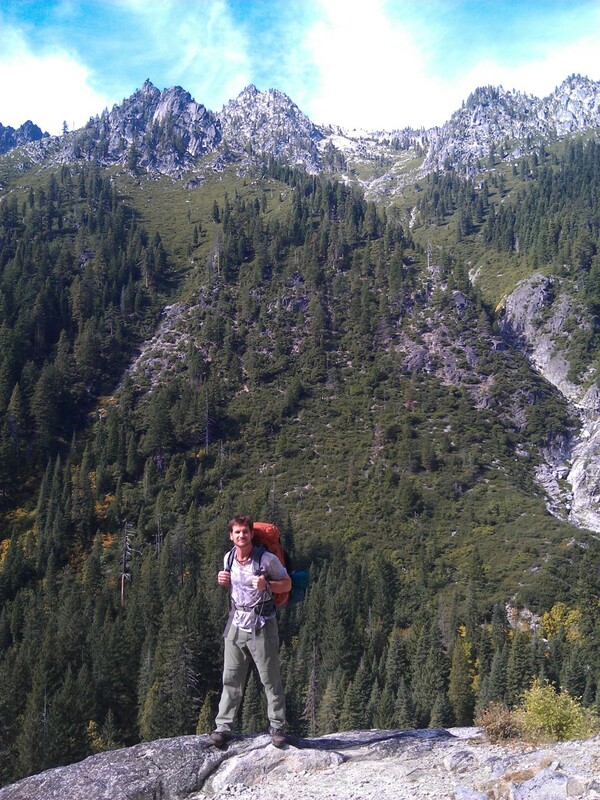 We hoped you liked reading John Jaso And Mountain Mantality by Bradley Woodrum! Is Atta Baby, Or Is Atta Baby? Hike, or get your Mountain Mantality on? I know how I’d answer.